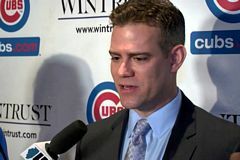 Theo Epstein (b.1973), president of baseball operations for the Chicago Cubs, has thus far had a stellar career as a sports executive. As a freshman at Yale, Epstein was assertive enough to flaunt his role as a sports editor for the Yale student newspaper. After cold-contacting many professional sports teams to express interest in working for them, he grabbed the attention of a Yale alumnus at the Baltimore Orioles. This stroke of luck led to three consecutive summer-internships at the Orioles with increasing responsibilities. After graduating from Yale with a degree in liberal arts, Epstein joined the Orioles full-time as a public relations assistant. His ingenuity caught the eye of Orioles President-CEO Larry Lucchino, who took Epstein under his wings. When Lucchino became team president of the San Diego Padres, he took Epstein and made him director of player development. At Lucchino’s suggestion, Epstein also attended law school full-time whilst working 70 hour-weeks at the Padres. At that time, nobody on the small Padres’ management team had a law degree. By going to law school and getting a Juris Doctor degree, Epstein could help review players’ contracts. “Getting that seat at the table gave me the opportunity to be involved, and then my responsibilities grew from there,” he once recalled. At age 28, Epstein moved again with Lucchino and joined the Boston Red Sox as general manager. In doing so, he became the youngest general manager in the history of Major League Baseball. Ten years later, in 2011, Epstein became president the Chicago Cubs. At both the Red Sox and the Chicago Cubs, Epstein intelligently used complex statistical analytics to oversee the teams’ curse-breaking championships. In 2004, Epstein supervised the Red Sox’s sixth World Series Championship and ended their 86-year drought. And in 2016, when, under Epstein’s presidency, the Chicago Cubs finally won the World Series Championship 108 years after the previous time they did, their triumph ended the longest drought in professional sports. 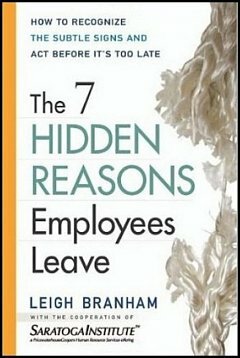 Whoever your boss is, or your bosses are, they have 20 percent of their job that they just don’t like … So if you can ask them or figure out what that 20 percent is, and figure out a way to do it for them, you’ll both make them really happy, and improve their quality of life and their work experience. And also gain invaluable experience for yourself. If you do a good job with it, they’ll start to give you more and more responsibility. 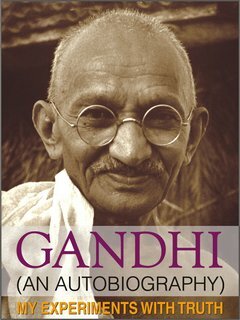 Human nature is such that everyone likes to do what he/she likes and not what should be done. If you can determine those aspects of your boss’ job that she hates and volunteer to help her with those responsibilities, you can expand your job’s horizons. When you can seize such opportunities to raise your hand and sign up for tasks and responsibilities that aren’t particularly attractive, you not only learn by way of broader experiences and gain confidence, but also become more visible to management and situate yourself for a promotion. As I’ve written previously, before you can be seen as eligible for promotion, you should have demonstrated competence in doing a part of the new job you aspire to. Seek out projects, prove that you’re eager and able to go the extra mile, and gain valuable face time with top executives. 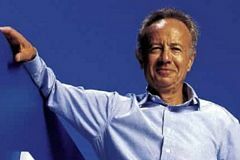 Intel’s former Chairman and CEO Andy Grove (1936–2016) was known for his brash management style. He habitually resorted to fear as a management technique. In an effort to aggressively pursue the right answers, he devoted his focus to facts and data, as I wrote in my article on lessons from the Intel Pentium integer bug disaster. With an “in-your-face” interpersonal style, Grove bellicosely challenged his interlocutors and called his meetings “constructive confrontations.” In contrast, his executives recalled them as “Hungarian inquisitions” in reference to his childhood in Hungary under Nazi and Communist regimes. Recalling Grove’s technique for meetings, one executive said, “If you went into a meeting, you’d better have your data; you’d better have your opinion; and if you can’t defend your opinion, you have no right to be there.” In pursuit of accuracy and rationality, Grove would rip his employees’ ideas to shreds even while they were still on the first page of their carefully prepared presentations. Another case in point is how Steve Ballmer conducted meetings. For most of his career as Microsoft’s CEO, Ballmer expected his employees to deliver a presentation he hadn’t seen before, take the “long and winding road” of discovery and exploration, and then arrive at the conclusion. This allowed Microsoft employees to expose Ballmer analytically to all their contemplations and postulations before steering him to their conclusions. 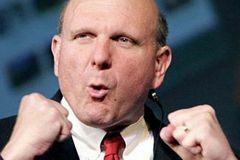 Years later, Ballmer reflected that this meeting style wasn’t efficient because, as a high-energy person, he couldn’t bear longwinded narratives and grew impatient for the conclusions. Ballmer changed his expectations of meetings and required employees to send him the presentation materials in advance. He would read them and directly venture into questions, asking for data and supporting evidence only if needed. This gave him greater focus in meetings. As I’ve discussed in previous articles, your ability to work well with others can mean the difference in whether your career progresses or stalls. To advance professionally, it’s particularly important that you have a good working relationship with your immediate supervisor. Bosses, like all people, differ greatly in their capacities and communication styles. 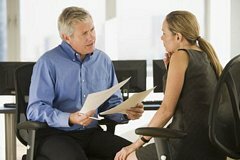 You and your boss may be reasonably compatible or you may have entirely different communication preferences, temperaments, and styles. 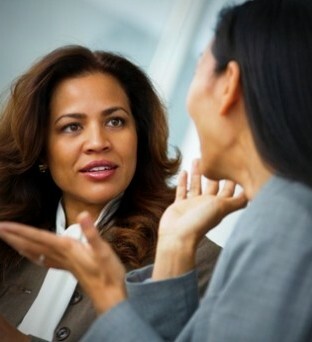 Regardless, you need to achieve a beneficial and cordial way of working with your boss. 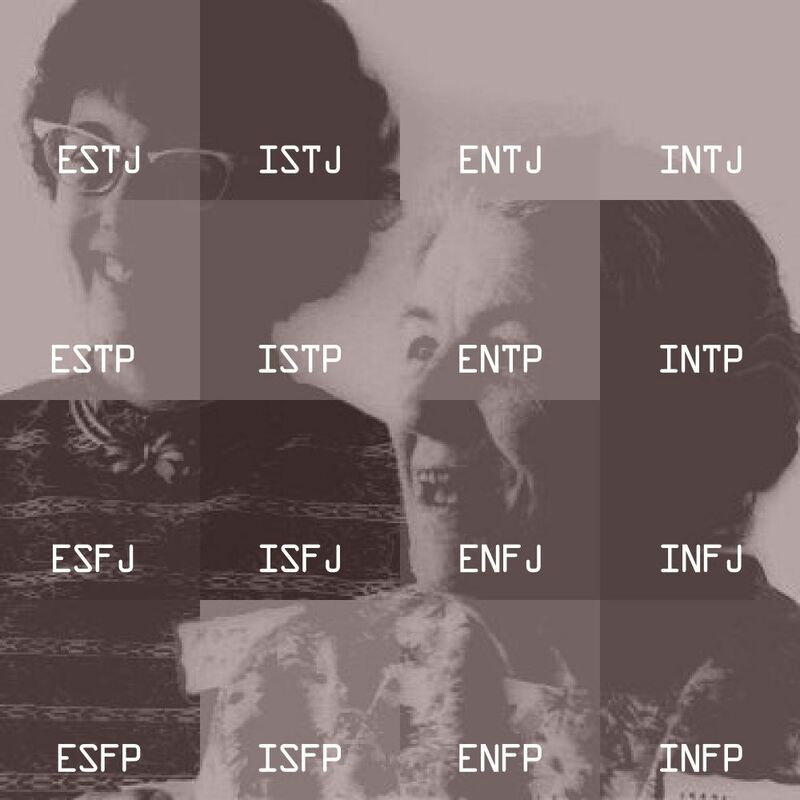 Invest time and energy in understanding how your boss works, her ambitions and goals, her priorities, her strengths and weaknesses, the specificity she expects from your projects and decisions, her hot buttons, and her flash points. Accommodate your boss’s work style. Discuss communication preferences and seek feedback. Be flexible. Ask questions to clarify what you don’t understand. 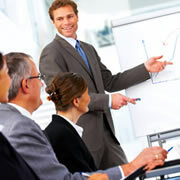 Top management is continually besieged with information and requests from across the organization. This makes it difficult to get their attention, especially when you need their intervention on a project. To be effective in providing project updates to top management and seeking their help, it’s important to cut to the chase, simplify your message, and be brief. Tell them where you are now in relation to the goals of your project. Don’t expect the big bosses to ferret up-to-date information about your project. Anticipate their questions and be ready with supporting data. Tell them where you’re headed. Present your plans and tell them where you stand in relation to those plans. Tell them how you’ll know when you’ve arrived at the goal. Tell them how you plan to get where you’re going. Provide enough context to help the big bosses understand the challenges you face. My short answer: Live with it. 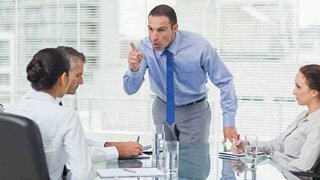 Interrupting and cutting short a boss in the middle of a conversation may be an impolite way of handling a harmless habit. 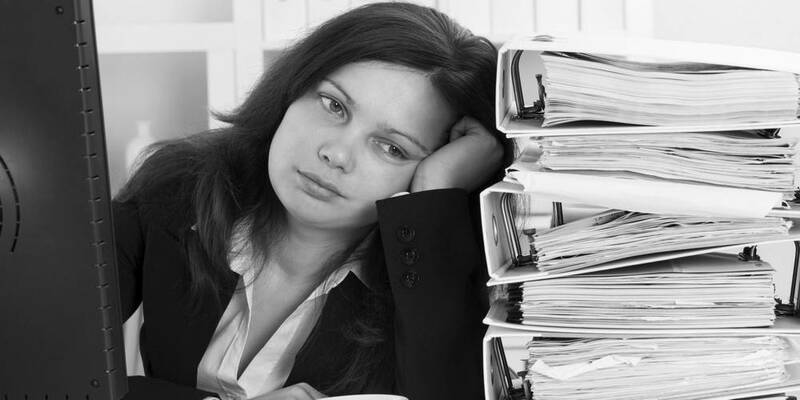 Your boss may ramble on for a number of reasons—she may be uneasy, excited, or frustrated about the topic at hand. She may just be thinking aloud or stating some particulars about the subject matter. If she is uncertain about what she wants to say, she might blather about everything she can think of. Try to meet your boss just before an appointment on her calendar, prior to lunch, or at the end of her day. 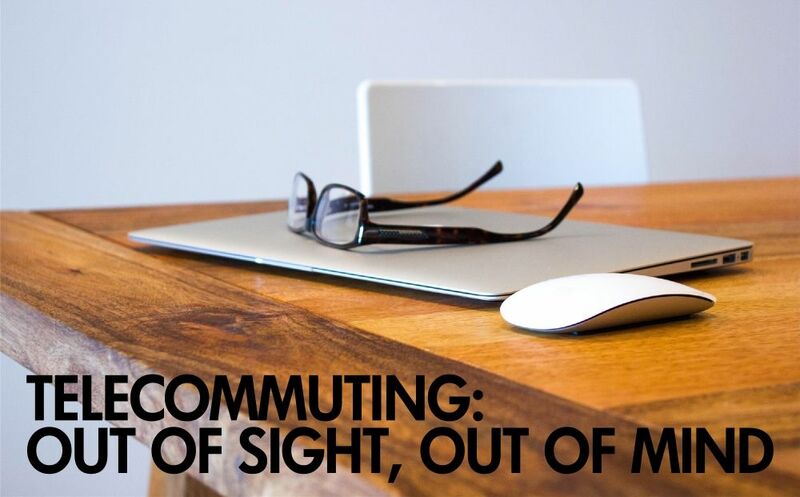 This encourages her to stay within a set time limit—she’ll want to leave her desk or prepare for the next meeting. Be friendly with your employees, but don’t be friends with them. To be effective, managers need to to be obliging when they can and tough when they must. The boss-employee relationship implies a power structure that makes managing friends quite challenging. 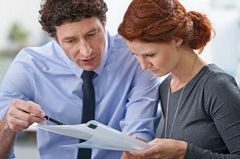 It can be difficult to give objective performance feedback to your friends, convince them defer to your authority over them, or to decline requests for specific allowances without harming the friendship. Few managers who’ve been promoted from within to manage their peers come out of the boss-employee relationship with their friendships intact. If you decide to be friends with your employees, don’t do it at the expense of being a boss.